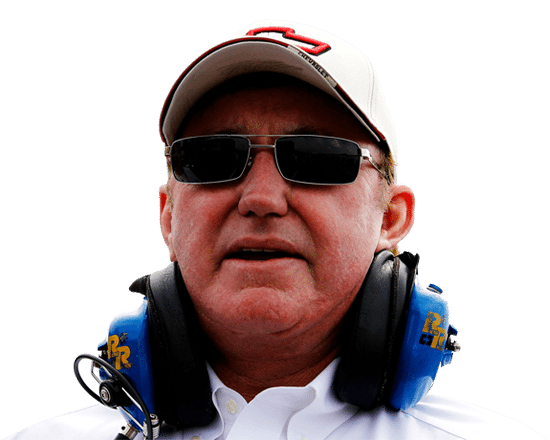 Tyler Reddick’s No. 2 Chevrolet Camaro will be graced by one of the most iconic country singers of all time this weekend, as the No. 2 Dolly Parton Chevrolet Camaro is set to make its debut during Saturday’s Alsco 300 at Bristol Motor Speedway. Parton’s likeness and her record company, Dolly Records, will be center stage on the No. 2 Chevrolet Camaro’s hood, while the rest of the car prominently features the logos from each of Parton’s Pigeon Forge-area attractions. “It’s an honor to represent Dolly Parton and her variety of businesses on our No. 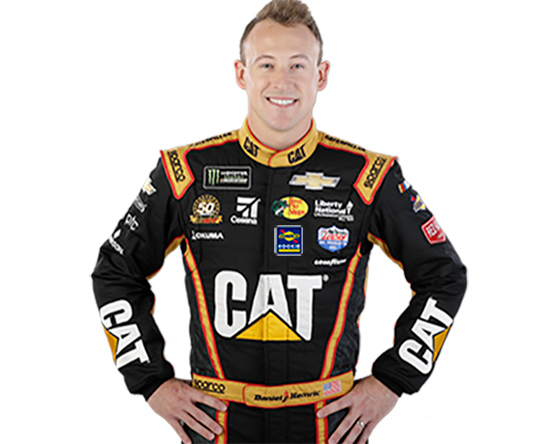 2 Chevrolet Camaro this weekend at Bristol Motor Speedway,” said Reddick. 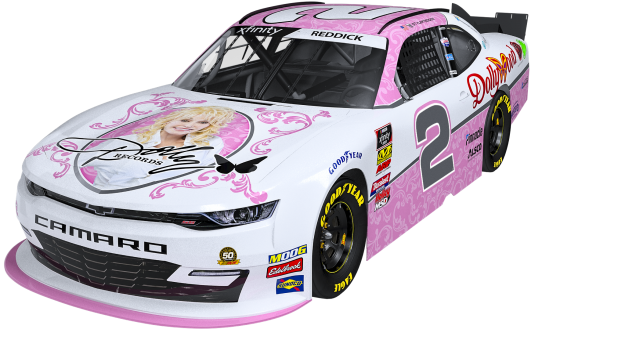 The car, which fans will not be able to miss with its bright pink coloring, includes the Dollywood theme park logo on the rear quarter panels, with the DollyParton.com website across the rear roof. Dollywood’s DreamMore Resort & Spa and Dolly Parton’s Imagination Library receive placement on the car’s rear fascia, and the logos of Dolly Parton’s Stampede Dinner Attraction, Dollywood’s Splash Country and the soon-to-open Pirates Voyage Dinner & Show each are included on the car’s deck lid. 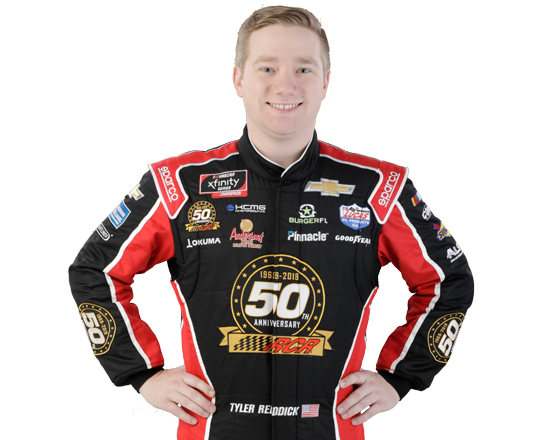 Reddick is the 2018 Xfinity Series champion and enters the event in Thunder Valley with RCR as the current series leader. 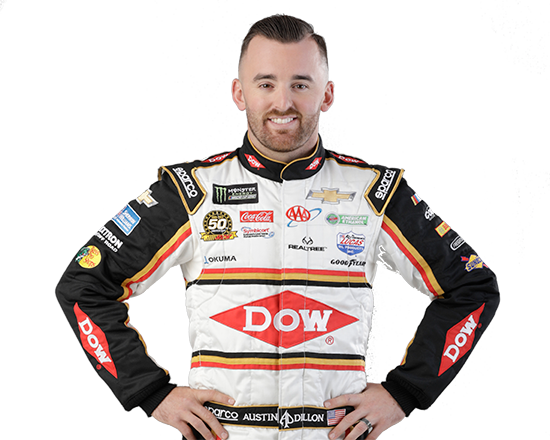 He is fresh off a second-place finish in last weekend’s event at Texas Motor Speedway and will be competing in Xfinity Racing’s Dash 4 Cash $100,000 bonus this weekend.